Everyone working in Online Marketing and dealing with Automated Software applications would basically like a wide range IP pool with many different rotating addresses that never repeat themselves. Our company will provide you with various ISP which would assist you in accessing restricted sites and by-passing regional censorship. This is mainly accomplished by the use of VPN, but using proxy is far more convenient. You may have one browser using proxy for work, and another browser using your regular internet connection to listen music while working. Great news! – You can also use remote access to complete your work on a dedicated server with user-friendly Windows interface. Currently we offer networks: Telstra, Optus, Vodafone. You can order server in Australia now in our Store. Change your IP as frequently as you need. Step 1: Purchase remote dedicated server in one of our locations via Our Store. Step 2: You will receive access to the private server with remote desktop software such as Any Desk or Team Viewer. Step 3: You will be able to access the dedicated computer and install any software which you need. Step 4: Start working. Easy, isn’t it? IP changer on our Mobile lines will allow you to change IP whenever you need. Just click 1 button on “IP changer” and you will get new IP address within seconds. If you are running software to automate your work online, then you can easily integrate it with our IP changer! Our software has API to connect to third-party software, so you can request instructions on how to set it up. Good partnership. Affordable prices at high level of support. Recommended company. We use DSL Rentals since 2011. No complains. Great company. 5 stars. These guys rock! Fast reliable servers, great speed. Customer support does all we need to stay 99% up. We are large data processing startup, who needs reliable dedicated service for running our automated software for data collection and analysis. DSL Rentals is our partner! They hold 75% of our servers. Good team! Thank you for great service. I've been working with this company for 5 years! Good luck! Ready to order your server now? Do you want to work from your own computer without using remote desktop software? 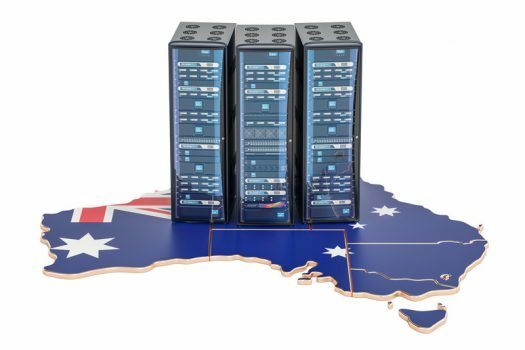 Do you need to get unlimited Mobile Australian IPs from a single location of your choice right on your desktop? If so, order server in Australia with proxy access option. 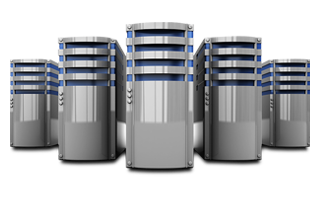 Currently we offer dedicated servers in Sydney, Australia. With our proxy service you can change IPs whenever you need it from your office or home computer. Even more! You can use it from different computers (only one at the same time). Simply setup HTTP/HTTPS or Socks-5 proxy in browser on all of your computers and activate each one when you need it. Changing proxy has never been such an easy process! How to set up DSLRentals proxy service? Step1: Purchase dedicated server with proxy access option in Our Store. Step 2: You will get the IP:PORT access to HTTP/HTTPS or Socks-5 (you can get more information about Socks-5 here) proxy, login details, and a link to the Control Panel. Step 3: You will need to add IP:PORT information to browser’s proxy settings (check our video). Step 4: Go to address bar of your browser and type any web address. You will need to authenticate it with unique username and password. Final Step: When you want to change IP you just need to press a button in the Control Panel provided. No need to change proxy settings of your browser again! Note: You may request a separate HTTP link to change your IP! Just access this link and your IP will be changed. Great for software automation! Order access to proxy server! We offer best options to keep you private and secure while surfing the Web. 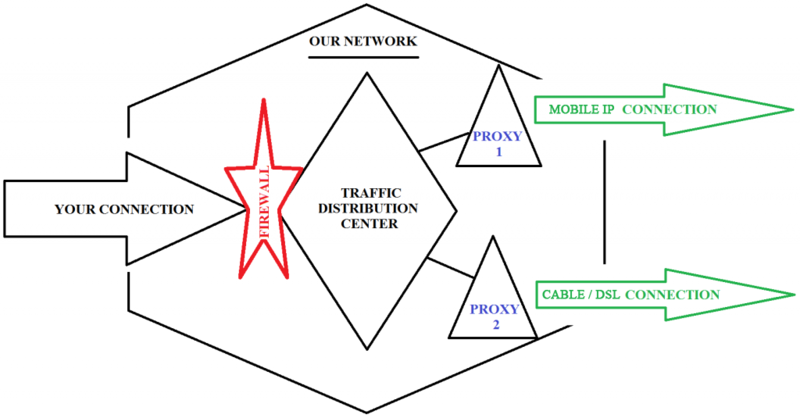 We offer secured connection to our network of dedicated and proxy servers. We keep your identity safe! Our proxy servers are fully anonymous. We guarantee privacy while you’re surfing the Internet through our network. That means your IP address, location, personal details, including sensitive information, are private. Don’t let hackers steal your identity, bank details, logins or passwords! 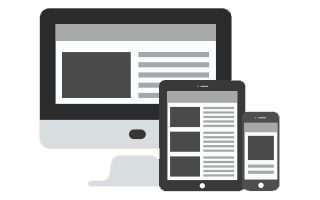 Get our dedicated server or proxy access to our network. We have options for those who need to automate their online work. If you consider using Automated Software for you online advertisement and marketing needs, then you want to get our deducted or proxy server. Need a remote server to run your software 24 hours /7 without need to use your own resources? We have it. If you prefer to run software on your own servers, then you can use our proxy connection through API access. Unlimited IPs are included in the package. Simple, isn’t it? 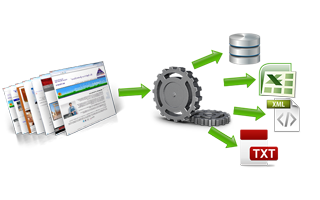 We provide tools for successful Web scraping campaigns. Working with data scraping? Considering web data extraction with our proxies? We developed some of the leading edge technologies for Web Harvesting. Flexible solutions available on demand. Extensive experience and constantly evolving software. It’s easy to connect to our IP network from a wide range of locations across the United States. You will be provided with GEO-targeted IPs to successfully manage your campaigns with large amounts of data. We help Social Media Marketing agencies grow their businesses. 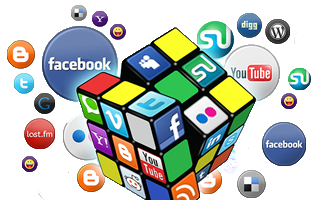 Social Media Marketing (SMM) is a very promising market niche. Companies that work in this business have to deal with multiple accounts, followers, likes, views, visits, and other stuff that drives everyone crazy. To simplify this job people schedule their posts for weeks in advance. To create accounts and post on behalf of their customers, companies have to deal with many GEO and IP restrictions. We help to comply with these restrictions and safe a lot of time for your main work purpose. We offer great tools to unblock your favorite websites and messengers. Do you want to unblock YouTube, Facebook, Netflix, Telegram or other important websites? Your access is restricted by the government, company or school rules? Now unblocking all websites and messengers is easy as couple clicks! 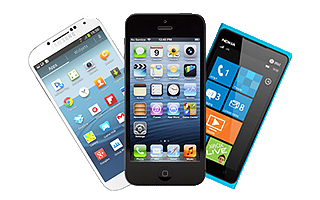 We provide access to your favorite websites and messengers through our network of proxy servers in USA, Canada and Australia. It means you can reach your favorite website and messenger 100% guarantee! The personal touch: Despite the high-tech nature of online marketing, most customers of remote and proxy servers prefer to have a certain level of interaction and personal contact before they decide to buy. We do a most of our pre-sales by email and online chat to ensure personal contact, with a less automated processes. Technology is great, but people ultimately make the difference in most customers’ buying decisions. Customers service: When you’re looking for best dedicated and proxy servers, the customer service support is a big point. DSL Rentals has been mentioned on several online forums as offering reliable customer support. We provide technical support to our customers via convenient help desk ticket system and online chat services to better and faster assist in answering questions and resolving any kind of difficulties they might experience.